The Café Piquet story begins in Havana and Camaguey on the island of Cuba. This is where Guido and Nelly Piquet and the famous recipes of their restaurant—Café Piquet—were born. Then in 1989, Nelly moved to Houston and met Guido. It wasn’t until 1990 that Nelly’s restaurant experience and Guido’s family cooking were combined and the young couple started serving cantinas, out of Piquet Market, to the local Cubans in the area. In 1996, finding themselves overwhelmed by the growth of cantina requests, Guido and Nelly moved their little café to a small restaurant space (with only 10 tables) near Rampart and Bissonnet, and the Cafe Piquet we know and love today made its mark on the Houston culinary scene. Cubans young and old rallied around Café Piquet, making it the hub of the Cuban community in Houston. 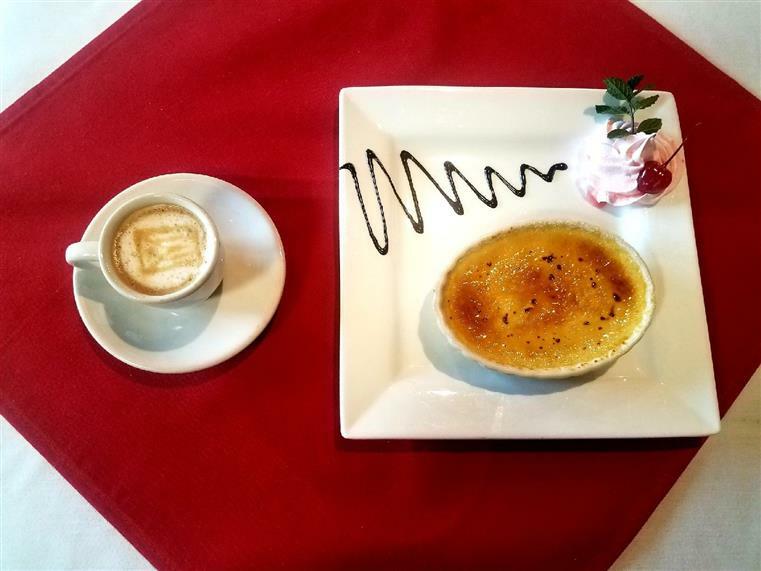 With success came the need to grow, and Guido and Nelly moved Café Piquet to a shopping center on Bissonnet, then ultimately to its current standalone location at 5757 Bissonnet. The restaurant has gone through a few cosmetic changes throughout the years, but the heart of the restaurant—the warmth of the Piquet family and their traditional Cuban recipes—remains unchanged. Staying true to the authentic dishes of Cuban cuisine has made Café Piquet a popular destination for people all over the city, country and even the world. 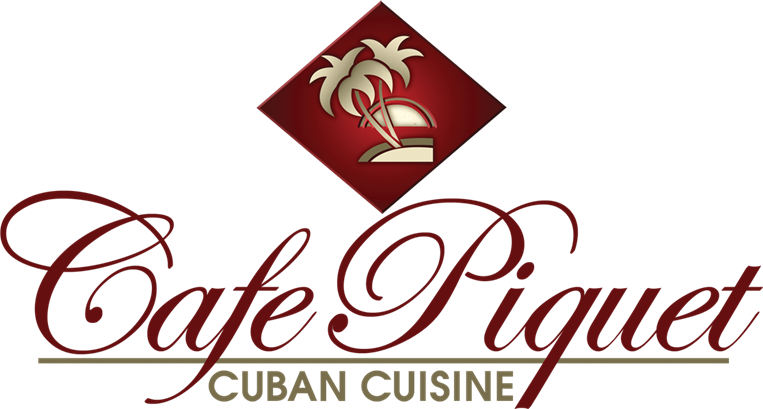 Café Piquet continues to be hailed by critics and hungry families alike as one of the best Cuban restaurants in Houston.